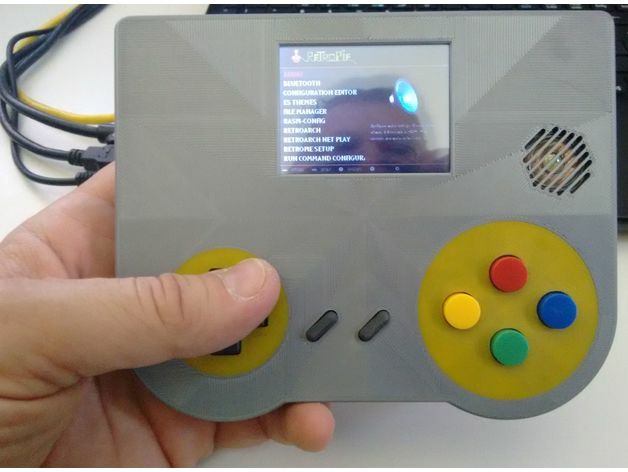 Raspi Zero Handheld Console #3DThursday #3DPrinting #raspberrypi @Raspberry_Pi « Adafruit Industries – Makers, hackers, artists, designers and engineers! WORK IN PROGRESS! Please don’t complain!